The Wizard of Oz – Only 5 performances left! 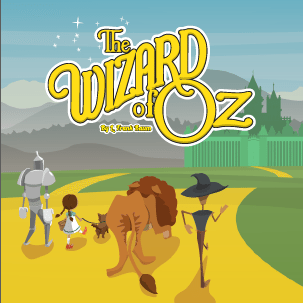 Join Dorothy, Toto, the Lion, Scarecrow and Tinman on their journey to Oz. Performances are at Georgian Theatre with evening shows starting at 7PM and matinees at 2PM. Tickets are available ONLINE or by calling the box office at (705)-739-4228.